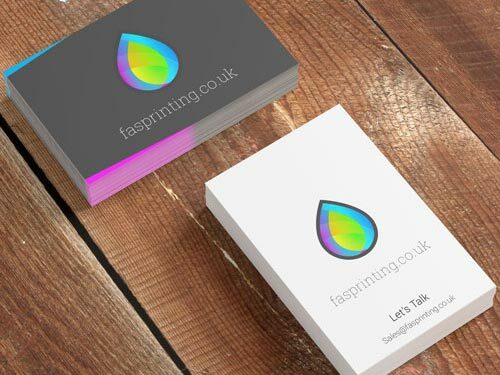 Welcome to FAS Printing, Ruislip a Local printing company based in Hillingdon and working with businesses in Ruislip and the surrounding areas. We love helping businesses big and small, with design and print and we believe that good design and great quality should be within reach of everyone. We love helping small businesses reach potential customers, get noticed, and grow. So far we have only ever used word of mouth from our loyal customers to grow, but now we think it’s time to open up and share some beautiful print with everyone – so if you need printing in Ruislip, then please get in touch. Print and design is our passion, we have many years experience helping people with print. If you would like a quote, then please get in touch using the quote form, or contact page. Product type – flyers, posters etc. Number of pages if applicable. As we are based in Hillingdon, and I actually went to school in Ruislip, so Ruislip is quite dear to my heart. A lot of work that we carry out is for local businesses from creating banners for schools, children’s nurseries, and universities to business cards and flyers for local shops and businesses. We have helped promote Christmas parties for restaurants, hotels and gastro-pubs. If you would like any more information then don’t hesitate to get in touch. If you need some business cards, posters, flyers or booklets we can help. If you need them at a great price and fantastic quality. Good, you’re in the right place. Come in, take a load off, have a cuppa. 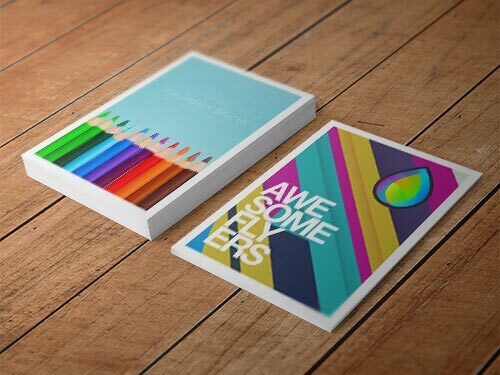 Ask how much we can print double-sided soft-touch laminated, full-colour business cards for – go on I dare you. FAS founded almost a decade ago and in that time, we have worked with some great companies in the UK and even abroad. We can supply total solutions to our customers, from print, print finishing to design, layout and digital conversion. We specialise in digital printing and also lithographic printing, so you can get the best price and quality printing for your budget. We take great pride in each and every one of our jobs for our customers as we believe that your success helps ours. We love a challenge and always work to surpass our customer’s expectations of what they can attain for their budget. 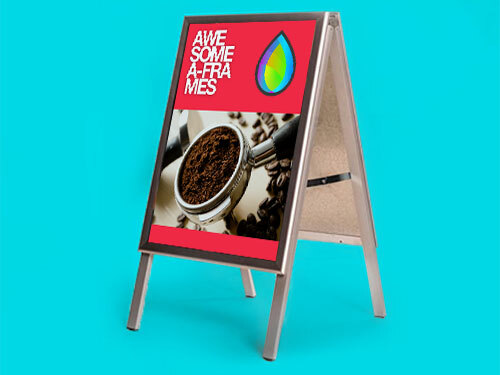 We don’t have a sales team, just talented graphics designers, passionate printers, and print finishers on hand to get your job printed at the highest quality you can on your budget. Our amazing employees truly believe in what they do, as this is a local printing company built on a love of beautiful, tactile, print. Our printing service is perfect for people and businesses. Whether you need a special event flyer, booklet, or poster. Or thousands of perfect-bound brochures for your company. FAS printing has the solution to help you – regardless of the quantity you need, size, or pages. We are quick and efficient and will always help guide you when needed. We are always on hand to discuss your project with you or to offer advice and recommendations. We can help guide you on a budget, paper types or quantity. We are happy to help at any stage – print and print finishing, or complete design & layout to completion. We work within the local area, but we offer free delivery as standard for your convenience. So if you live further afield (we have regular customers on the Isle of Wight and in Canada to name a few) we can help. 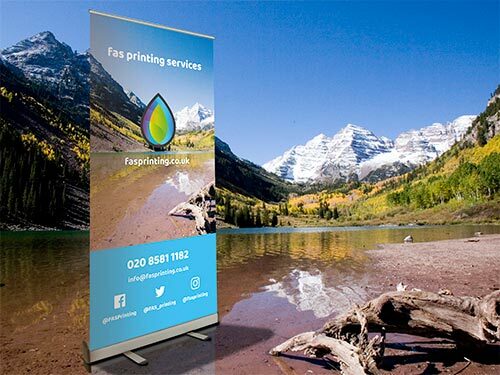 We can even cater to the needs of local printing or design companies in Ruislip with our trade services. These include ‘white label’ packaging. We deliver your printed material direct to your customer, and they will think it’s from you. This is great when you want to offer services that you don’t have the means to produce. Your brand is everything, it’s your asset, and it needs to convey trust to potential customers. 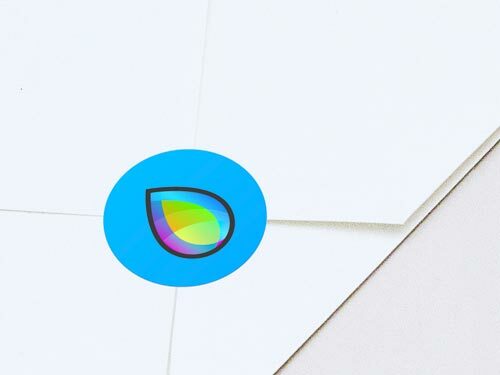 Basic or amateur design can actually damage your brand or reputation. If you have even received a note through your letter box saying that Mr Example will be in the area cleaning your neighbour’s gutters this week, you may know what I mean. A piece of paper, with crude design and tip-exed out and changed phone number don’t exactly scream professional. People say don’t judge a book by its cover, but when you have 2 books next to each other and one has a cover that is written on in biro, you are likely going to choose the professionally printed one. It’s human nature and good quality printed material will show a quality, trustworthy service, and first impressions are vital. But great quality shouldn’t cost the world and cheap print, shouldn’t look cheap. We choose our products based on popularity, so we can produce them for many people cheaply. If you do require bespoke printing solutions we can cater to it, but it does cost more. Working in Ruislip, a lot of work that we carry out is for local businesses. 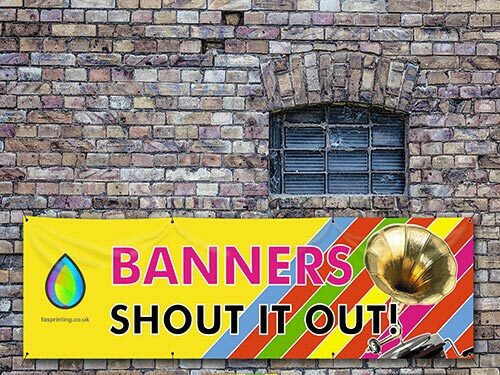 We have created and printed banners for schools, hotels, children’s nurseries, and universities. We have produced posters and flyers and booklets for fetes and special occasions. We have produced postcards and flyers for hotels. We have designed and printed Banners to promote Christmas parties and special occasions. If you would like any more information then don’t hesitate to get in touch. If you find any of the print terms confusing, let us help. FAS have many years experience in print, from lithographic proofing to layout and design. We like our customers to be happy and try to exceed expectations rather than meet them. Customer service is essential to us. We try to keep our prices down through careful choices without compromising on quality. We don’t have a large sales team, and we like to think that word of mouth from our lovely, loyal customers is enough. We have become the first choice for many local and national companies. And better value than in-house printers. If you are a small business without the budget for an in-house printer in Ruislip, then we could be your best option. Studies have suggested that print advertising is the most cost-effective form of marketing. Including a higher ROI (return on investment) than most digital media. Combine this with our fantastic prices and print is a great option for your business. Almost 76% of small businesses state that their ideal marketing is a combination of print and digital. Printing can be more complex than it looks and the jargon can be daunting. Below are a few explanations that will simplify that jargon and make it easier for you in the future. We hope that you like the services we offer and if you are a small or medium business in Ruislip, you will get in touch. We offer a great range of services. If you need anything that is not listed here we do offer completely bespoke printing services. Our standard range listed here are popular services that we produce on a regular basis. If you need any professional printing in Ruislip, then make sure you get a quote from us! We offer 100% recycled paper in many of our products, this is a great option for the eco-conscious among us. We have strong views on recycling and if possible you should always recycle your paper. Paper is recyclable and uses less energy to make recycled paper than paper from raw materials. If you are after photo editing/photoshop services then feel free to get in touch. We do this on a regular basis through FAS Media. FAS printing is a way to target our printing services to our new and valued customers. We do look forward to working with you. Please get in touch if you have any questions. What are Crop marks, Bleed, Trim, and Safe Area? We cover this in our FAQs section, and now also in a post explaining bleed, trim, crop marks and safe area – so definitely check that out! If you have had a designer work with you, you may not need to worry about this. If you are are trying to tackle your print design yourself, then definitely read on. Bleed is the term for the area that extends beyond the finished print size of the document. If you are looking for answers to any questions then please check out our FAQs. We will be adding to it over time with questions about design, print, paper inks and anything else. If you have a question then please get in touch with us and maybe you will have the next FAQ. 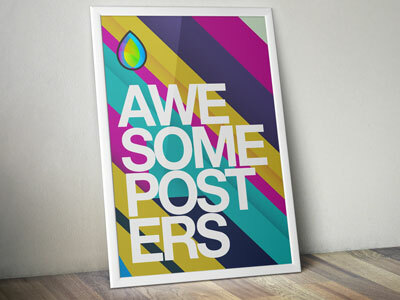 Print and design is our passion, we have many years experience helping people with print. We have been serving Hayes and the surrounding areas for close to a decade. If you need a small or large quantity printing run in Hayes, then we are on hand to help. We have worked with many people and businesses over the years and understand their needs. We are friendly, passionate, professional, and dedicated to what we do. From business branding to the flyers we print. FAS Printing set up camp on the edge of Stockley business park – an awesome little place I like to call home. We love design and print and we believe that great design and quality should be within reach of everyone. We love helping small businesses reach potential customers, get noticed, and grow. Because we love being part of the success of other businesses. So far we have only ever used word of mouth from our loyal customers to grow. But now it’s time to open up and share some beautiful print with everyone. So if you need any printing in Hayes, then please get in touch. 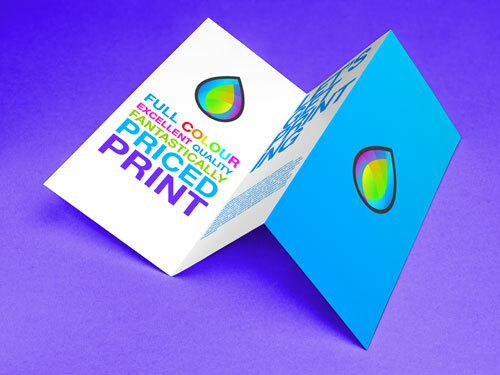 Ask how much we can print double sided soft-touch laminated, full-colour business cards for – go on I dare you. We can even cater to the needs of local printing or design companies in Hayes with our trade services. These include ‘white label’ packaging. We deliver your printed material direct to your customer and they will think it’s from you. This is great when you want to offer services that you don’t have the means to produce. The beauty of using local printers is the ability to meet with customers if you need some help or guidance. We can drop by for a discussion, or with our Pantone© book. We work within the local area, but we offer free delivery as standard for your convenience. So if you life live further afield (we have regular customers on the Isle of Wight and in Canada to name a few) we can help. As Hayes based printing company, a lot of work that we carry out is for local businesses. We have created and printed banners for schools, hotels, children’s nurseries, and universities. We have produced posters and flyers and booklets for fetes and special occasions. We have produced postcards and flyers for hotels. We have designed and printed Banners to promote Christmas parties and special occasions. If you would like any more information then don’t hesitate to get in touch. FAS have many years experience in print, from lithographic proofing to layout and design. We like our customers to be happy and try to exceed expectations rather than meet them. Customer service is important to us. We try to keep our prices down through careful choices without compromising on quality. We don’t have a huge sales team and we like to think that word of mouth from our lovely, loyal customers is enough. We have become the first choice for many local and national companies. And better value than in-house printers. If you are a small business without the budget for an in-house printer in Hayes, then we could be your best option. Studies have suggested that print advertising is the most cost-effective form of marketing. Including a higher ROI (return on investment) than most digital media. Combine this with our amazing prices and print is a great option for your business. We hope that you like the services we offer and if you are a small or medium business in Hayes, you will get in touch. We offer a great range of services from our Hayes office. If you need anything that is not listed here we do offer completely bespoke printing services. Our standard range listed here are popular services that we produce on a regular basis. If you need any professional printing in Hayes, then make sure you get a quote from us! Hayes is a town in west London situated 13 miles west of Charing Cross. Historically in Middlesex, Hayes became part of the London Borough of Hillingdon in 1965. The town’s population was recorded as 95,763 in the 2011 census. Hayes has a long history. The area appears in the Domesday Book (1086). Landmarks in the area include the Grade 2 listed Parish Church, St Mary’s. And the central part of which survives from the twelfth century and it remains in use. Barra Hall, a Grade 2 listed manor house that gives the surrounding park its name. The town’s oldest public house – the Adam and Eve, on the Uxbridge Road which has remained on the same site since 1665? Hayes is best known as the erstwhile home of EMI. The words “Hayes, Middlesex” appear on the reverse of The Beatles’ albums! The albums were made in the town’s Old Vinyl Factory. Hayes is home to the UK headquarters of many companies. These include Heinz, United Biscuits, Fujitsu, and Rackspace. If you are looking for answers to any questions then please check out our FAQs. We will be adding to over time with questions about design, print, paper inks and anything else. If you have a question then please get in touch with us and maybe you will have the next FAQ.